The 2nd annual Spring Fling Craft Show, to benefit the Kelberman Center, is at the New Hartford Rec Center on Mill Street. Admission $2, plus they’re having raffles. Lisa is suffering with complications from FAP (Familial Adenomatous Polyposis) a genetic medical condition. Please join us at a benefit to help defray medical costs not covered by insurance and travel expenses to Cleveland Ohio for treatment. Chicken BBQ $10; basket raffle; large raffles including Mega ticket at St. Joseph's Amphitheater and a hunting raffle. All donations greatly appreciated! 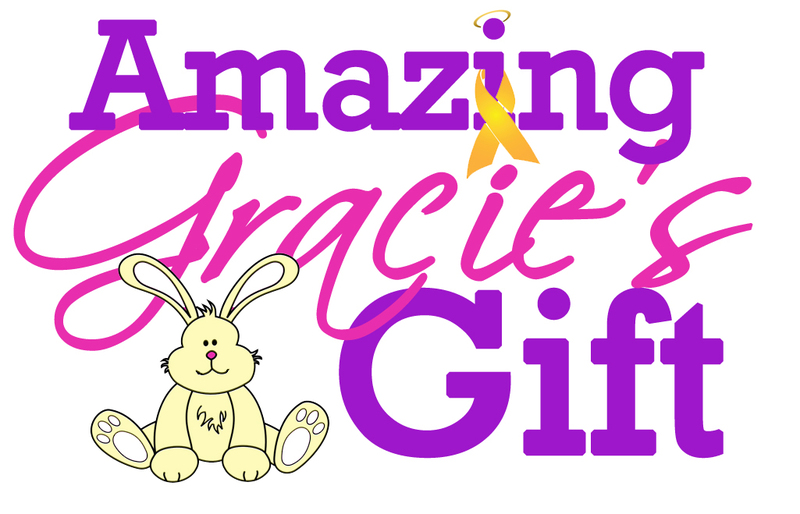 Golfers, volunteers, and community members come together to raise money for Amazing Gracie's Gift Foundation to help families of children battling a life threatening illness. There will be silent and Chinese auctions during the tournament. This is our largest fundraiser of the year and we are hopeful that you may be able to help us this year by donating tickets and helping us to raise even more than we have in the past. 8th Annual Amazing Gracie’s Golf Scramble is at Stonebridge Golf Course in New Hartford. $340 PER TEAM ($85 PER PERSON) Registration at 8:00am day of tournament Shotgun Start at 9:00am (Rain or Shine). Deposit and Payment team deposit of $85 required by Saturday April 27. Balance due at registration Golf Package includes: 18-Holes with cart Lunch at the turn Traditional style buffet dinner Other Events: Prizes and Games Auctions Entertainment $20 Dinner ticket for non-golfers (Dinner at 4) To sign up for sponsorship, golf, or buffet dinner call Geoff Lawton @ (315) 866-8606, or e-mail at lawton1175@gmail.com Online Registration at www.amazinggraciesgift.org ($3 fee added to online registration).